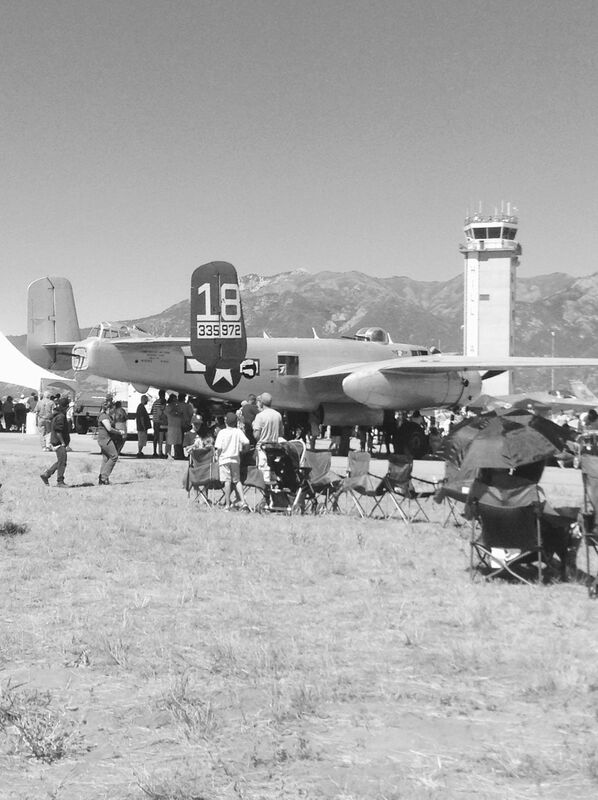 This is the B-25J bomber 'Maid in the Shade' at the annual Warriors over the Wasatch air show at Hill Air Force Base. 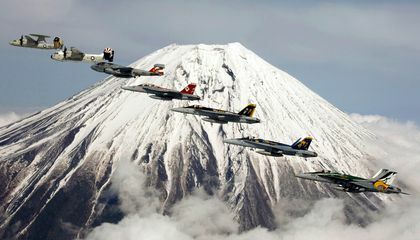 I think the mountains outline the tower and Mitchell nicely. Date Uploaded: Nov. 2, 2016, 6:52 p.m.